Rebound® silicone rubbers are easy-to-use platinum-cure silicone rubbers which self-thicken for making brush-on molds of almost any model. 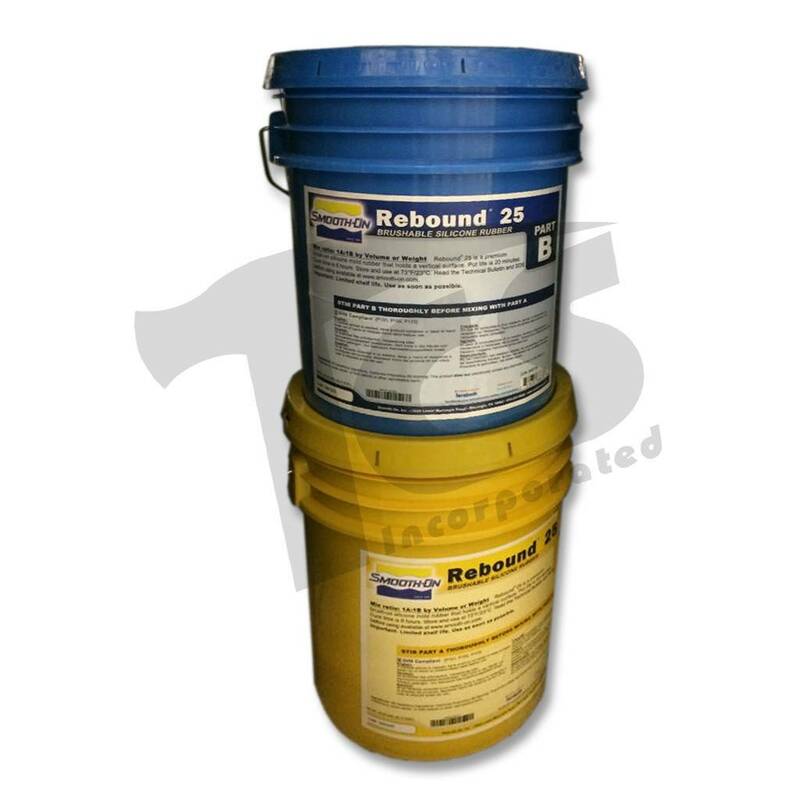 Mixed 1A:1B by volume (no scale necessary), Rebound® can be applied with a brush or spatula to vertical surfaces without sagging and will cure with negligible shrinkage to a flexible rubber. 3 to 4 layers are all that is necessary to make a strong, durable production mold for casting wax, gypsum, concrete or resins (urethane, polyester, etc.) 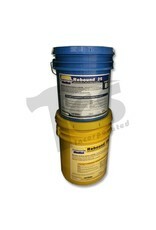 And because Rebound® is a platinum silicone, it will last for many years in your mold library. Applications include reproducing sculpture, architectural restoration, making candle molds, etc.